Bluebird nesting boxes were first placed in Wolf Trap by Jim Ford. In 1995 Dale Thornton took over the task of monitoring and capturing the nesting data from the bluedbird boxes. The chart from 1989 to 1999 shows # of Boxes, Number of Eggs, # of young and the # that probably fledged. Beginning in 2000 Dale began keeping more detailed records – showing the number of eggs that didn’t hatch along with the number of young that died and predation of eggs and young. 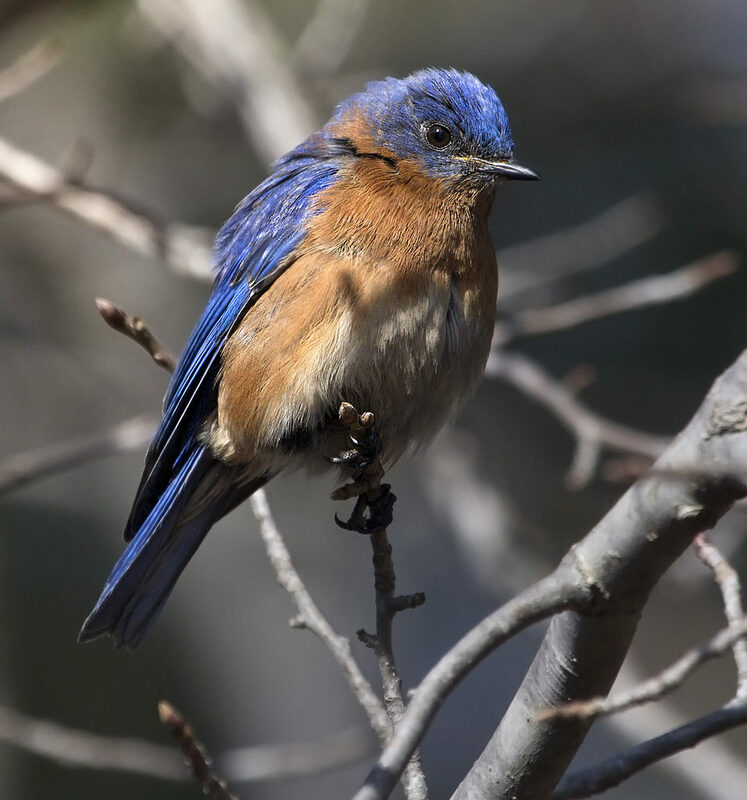 Dale will begin recording bluebird nesting activity in mid-April this year (2019) when the weather gets a bit warmer and the bird’s activity picks up.